Posted on September 28, 2015 by Helena K.
Spectral analysis is instrumental in the detection of counterfeit drugs and is playing a critical role in preserving the health and safety of patients. As counterfeiting has spread, so too has the sophistication of fraudulent practices. 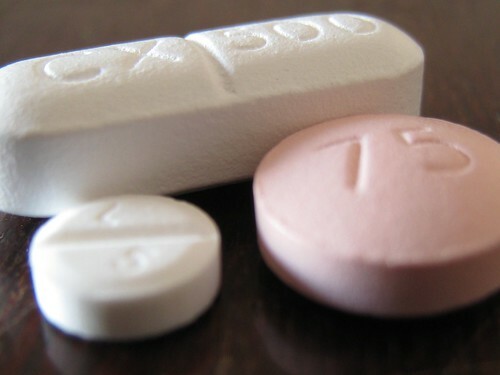 While authorities used to rely primarily on visual inspections of drugs and suspect packaging, the refinement of counterfeit medication and packaging production, including the reproduction of anti-counterfeiting holograms, has necessitated the development of more advanced methods of detecting fraudulent pharmaceuticals. Chief among these is the deployment of spectral analysis using sophisticated spectrophotometric technologies. 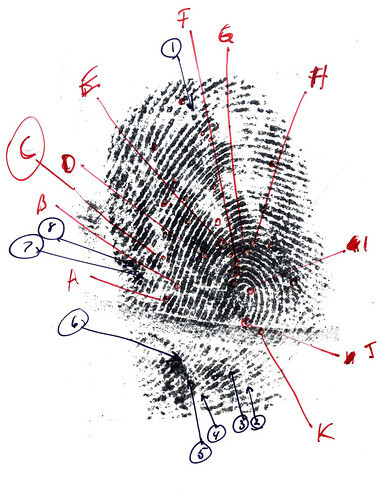 Each person’s fingerprint contains unique identifying characteristics. Similarly, pharmaceutical compounds have distinguishing chromatic and reflectance properties that can be used to separate authentic drugs from imitations. The data gained through spectral analysis can be compared to a database of legitimate drugs to quickly determine the authenticity of a particular compound. Furthermore, spectrophotometric technology removes the need for extensive sample preparation and non-contact instrumentation allows for consistent, accurate spectral measurement without destruction of the product. Mobile drug labs equipped with spectrophotometers are making the spectral analysis of suspect product available even in remote regions. Spectrophotometric instrumentation is already being incorporated in anti-counterfeiting projects around the world, from state-of-the-art operations by government bodies and pharmaceutical companies in the United States, Canada, and Europe to mobile labs in developing countries, where the majority of counterfeit drugs are both produced and distributed. The versatile nature of benchtop and portable spectrophotometers makes them ideal for use in a variety of environments, whether utilized in a dedicated laboratory or in the field. One initiative spearheaded by the National Institute for the Control of Pharmaceutical and Biological Products in China employs over 400 vans as traveling labs. Equipped with near-infrared (NIR) spectrophotometers, anti-counterfeiting agents can move throughout the country testing suspect pharmaceuticals against an existing library of NIR spectra.6 Rather than having to seize pharmaceuticals and send them for testing at a secondary location, mobile spectral analysis allows for rapid, non-destructive detection of counterfeit pharmaceuticals, even in remote areas. The project has been replicated in several other countries as identifying and quarantining counterfeit products becomes both easier and more necessary than ever before. HunterLab has played a central role in the development and production of pharmaceutical products for decades. Our advanced instruments allow for precise, quantifiable spectral analysis of liquid and solid drugs to both create and identify their unique chromatic and reflectance qualities. By employing spectrophotometric instrumentation, anti-counterfeiting operations can quickly and easily determine the legitimacy of medications to safeguard the health of consumers. We invite you to contact us to learn more about our diverse range of spectrophotometers and our world class customer support services.